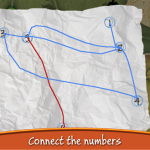 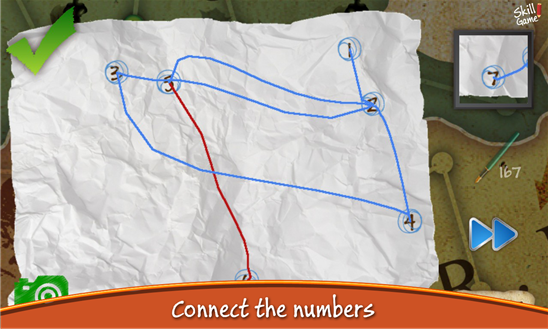 Connect numbers, without touching your lines, crashing or drawing outside the paper. 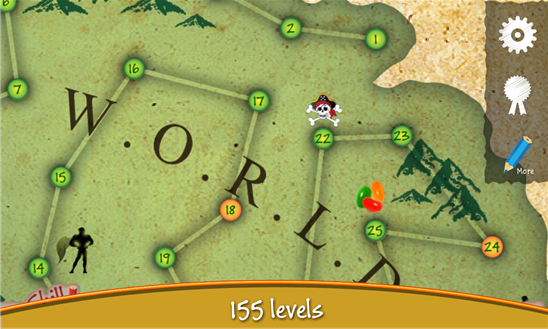 Progress through the world, where every level is different. 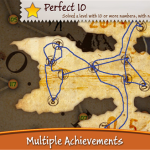 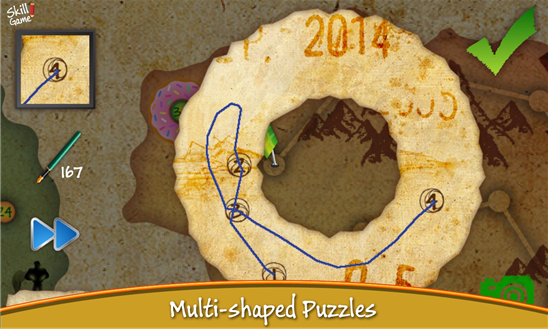 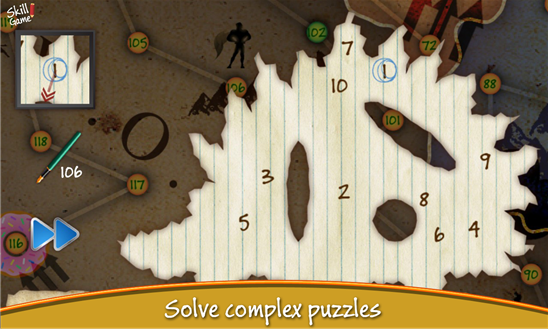 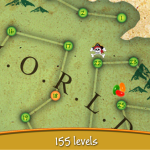 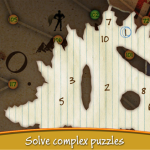 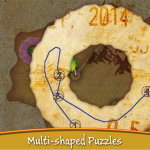 A mix of strategy, skill and hand-eye coordination are required to beat all the levels. 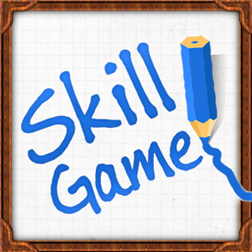 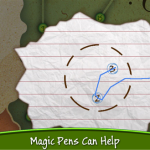 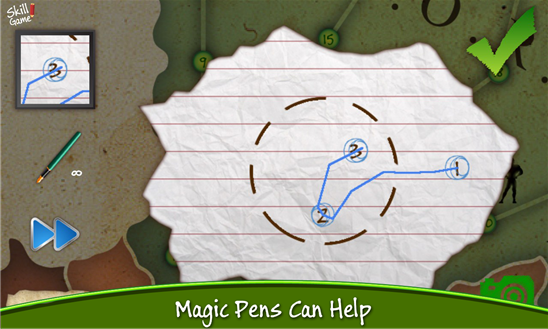 Start from easy and progress through higher difficulty levels, and use the ‘Magic Pen’ to help with the hardest levels. 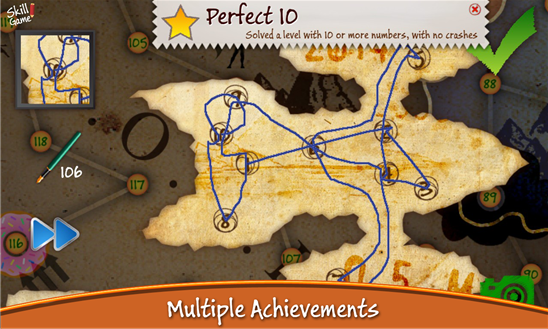 Try to beat each level with zero crashes! 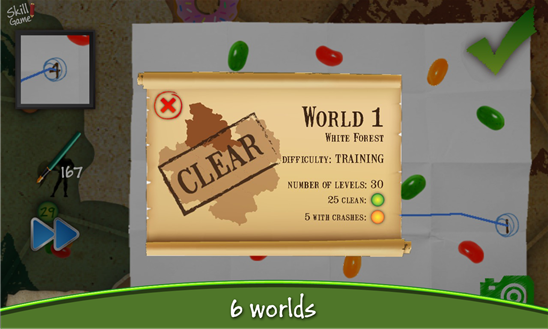 Advance through the 6 worlds, from the beginners ‘White Forest’ to the World #6 where you have to use all your skill. 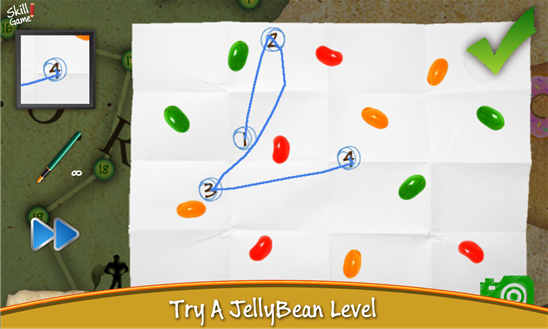 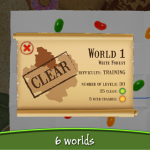 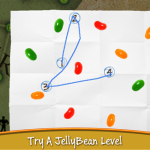 Play the ‘jellybean’ level, the ‘secret black level’ and the ‘doughnut level’, and beat the normal and hero levels, and solve the ‘arrow’ levels.